Want to do a race or two this year, but don’t know which one to do? We’re here to help with that! Whether you choose a race that gives benefits a charity or one that is simply for fun, the post race feeling will be so rewarding. 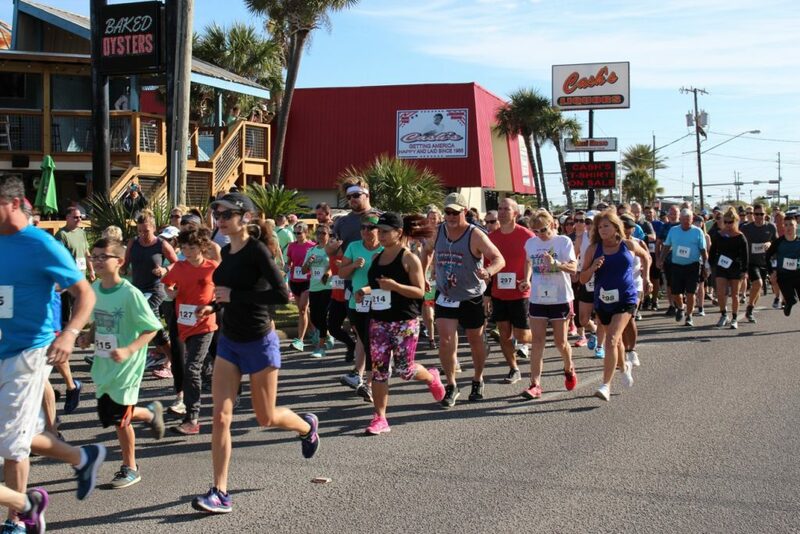 Here is a list of exciting runs to participate in during the first few months of 2019 all along the Emerald Coast! When: Saturday April 6, 2019 – multiple start times, but they’re selling out quickly! Why: Because it’s free and also looks like a ton of fun! 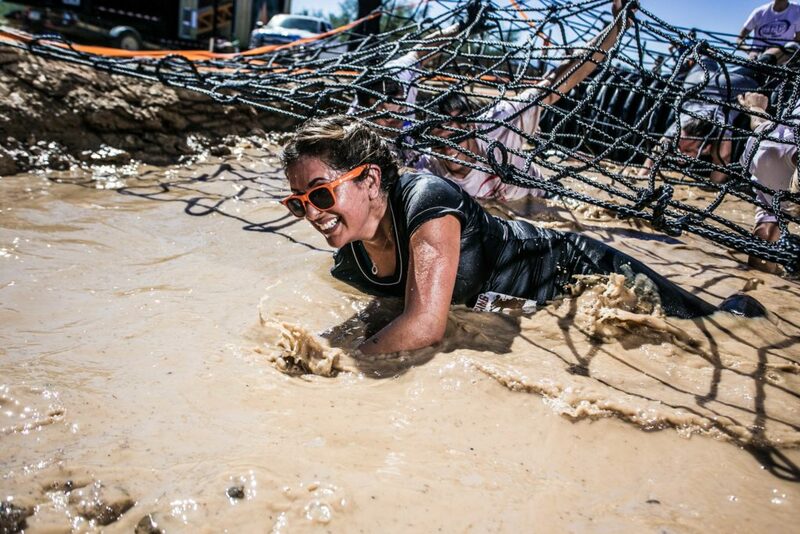 There is a 5k and 10k that includes 20 obstacles! Picture from White Wilson Community Foundation on Facebook. Why: Proceeds benefit the White Wilson Community Foundation. 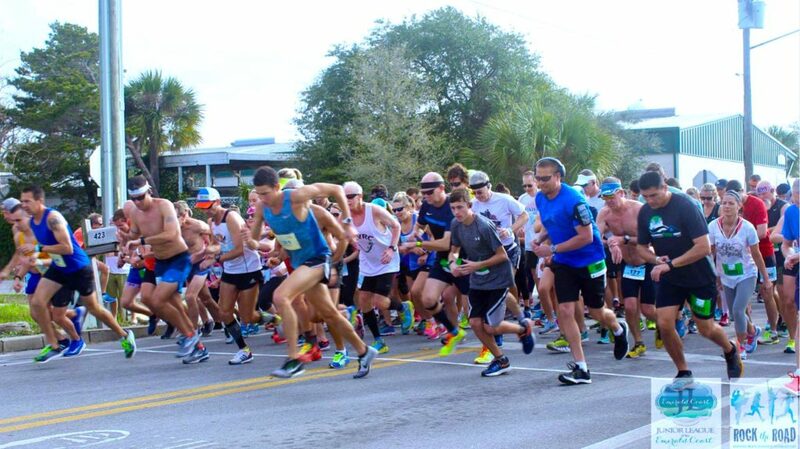 Where: 15k starts in Downtown Pensacola, goes over 3 mile bridge, through Gulf Breeze, over the Bob Sikes bridge and ends on Pensacola Beach. Why: Because it’s fun and will be a major challenge! Where: Start is behind The Back Porch in Destin. Why: It’s only $20 and the proceeds benefit the Special Operations Warriors Foundation. The race is run in memory of the crew of RATCHET 33, who gave their lives seven years ago on Feb 18th, 2012 in a military special operations aircraft crash in Africa. Where: Start is at the Gulfside Pavilion on Pensacola Beach. Why: The proceeds benefit Catholic Charities of Northwest Florida. Why: The proceeds benefit the Junior League of the Emerald Coast. Photos from McGuire’s on Facebook. 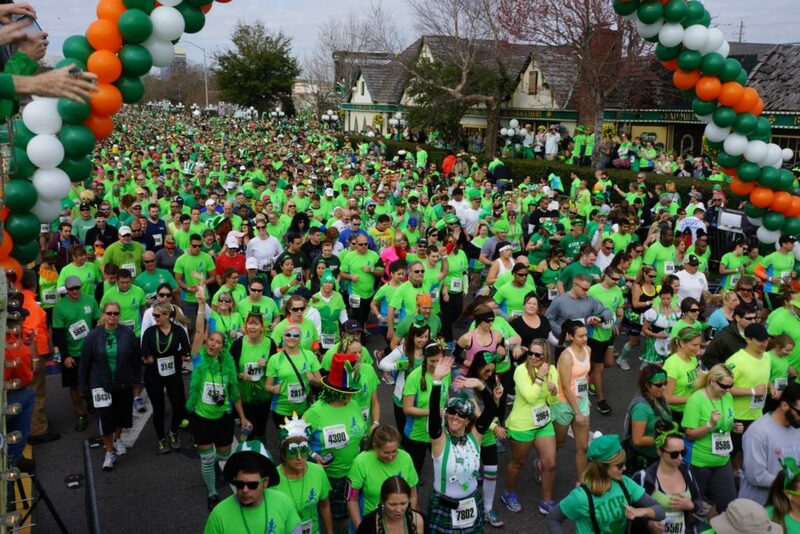 Why: Because it’s FUN and there are a TON of people running with you! Plus, who can pass up some post race alcoholic refreshments?! 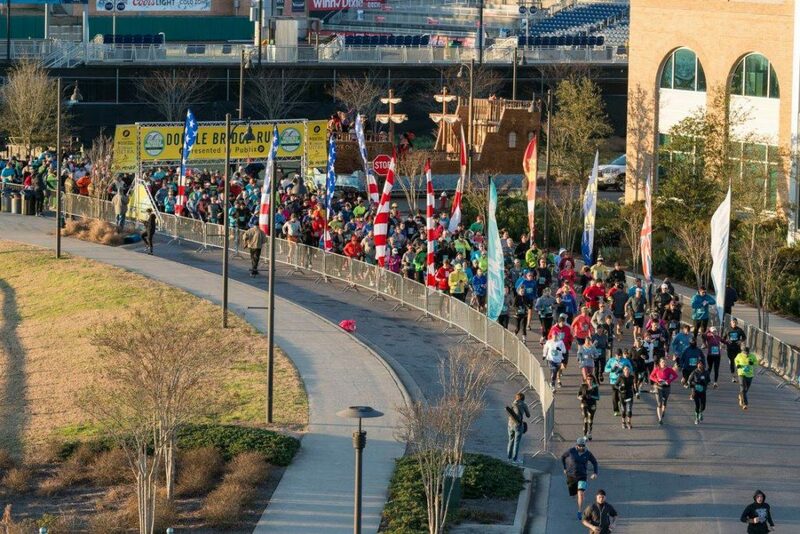 Why: For the experience of participating in a run on a beautiful course! With several different race options over the two days, there’s something for everyone! Hopefully one of these runs sounds fun to you! I’m personally excited for the Terrain Race and the Son of a Beach 5k. 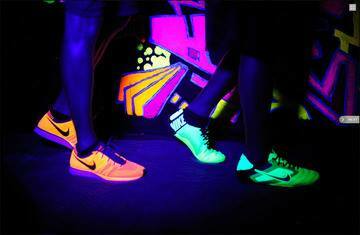 Which runs will you be participating in this year? Not a runner? 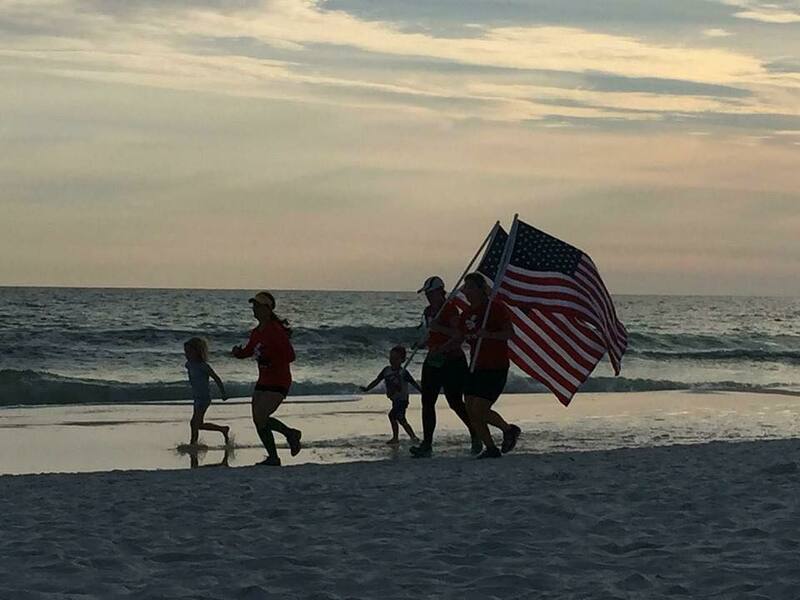 Check out our suggestions for 5 other fun ways to work out on the Emerald Coast.